My uneven eyelids + Etude house lucidarling fantastic rouge lip gloss review ! Sigh, why do I binge ? Wedding dinner + talking ginger ! 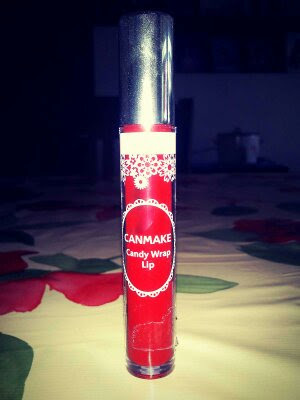 Canmake candy wrap lip in 04 Lady Strawberry review ! Work and maths = wtf + hamster photos ! My favourite Beauty, Make-up & Hair YouTubers !